A blog can give your business an opportunity to communicate and market to existing customers and potential customers in a less formal and more interactive way. But writing a blog can be a time consuming task, and for some people writing in general is not the most pleasant exercise. Some business owners may start their own blog and after a while begin to run out of topics. Others may grow bored with blogging and abandon the work. 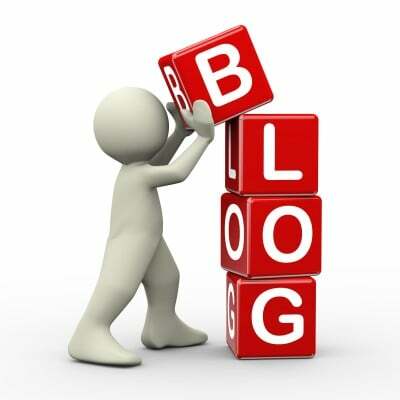 In order for a blog to succeed the content must be well written, interesting, and kept updated with fresh information. With that in mind, you may want to consider using blog writers for your online marketing content. When looking for blog writers consider partnering with a marketing services company that specializes in content writing. With a knowledgeable marketing partner you can use blog writing to keep your online blogs updated and also update the content on your web site, on social media, and in other forums or web sites depending on your particular marketing strategy. The right blog writer can be beneficial for businesses by attracting readers that can convert to qualified leads and eventually convert to customers. Seldon Marketing has a team of experienced blog writers and high quality content providers that can get your online marketing on the right track. For more information please call us directly or click the button below and we will contact you. Thank you.